This site is provide to you by Yup! If you would like to compare your computer with others, try this benchmark. 3) In rendering control choose Render. It should rendering of testing picture. S3 Graphics ProSavage DDR, 32 MB, int. 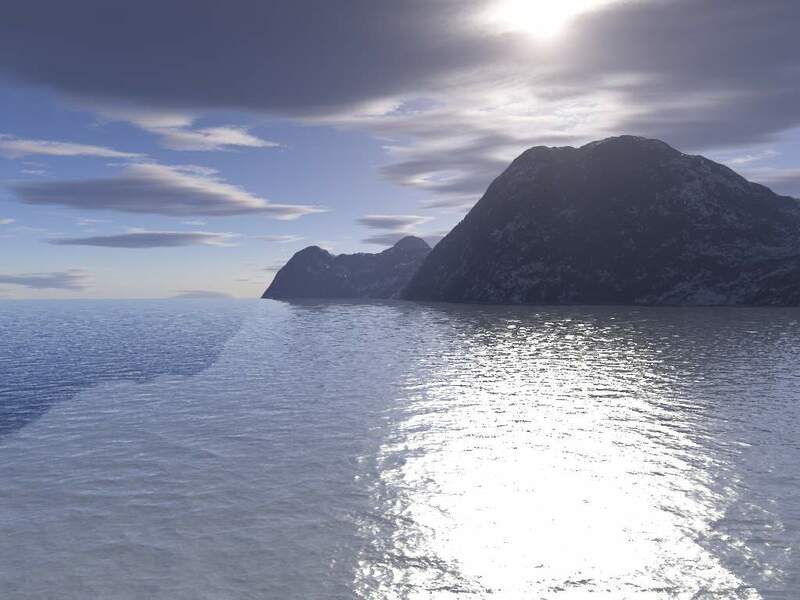 If you use web e-mail, please send results of form to terragen@seznam.cz.